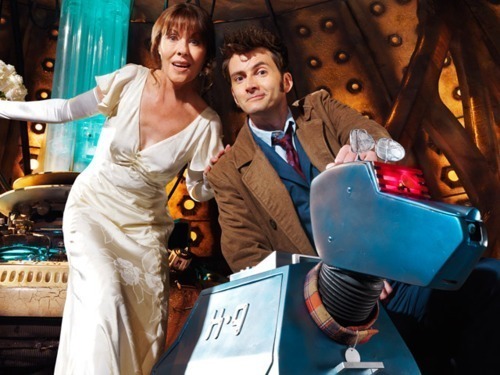 Ten with Sarah Jane Smith/K-9. . Wallpaper and background images in the The Tenth Doctor club tagged: david tennant doctor who the tenth doctor the 10th doctor sarah jane smith k-9. This The Tenth Doctor photo might contain سائن ان کریں, پوسٹر, متن, چاکبورڈ, نشانی, تختۂ چاک, سٹریٹ, شہر منظر, شہری ماحول, گلی, شہر ديکھا, شہری سیٹنگ, and ٹوسٹر.